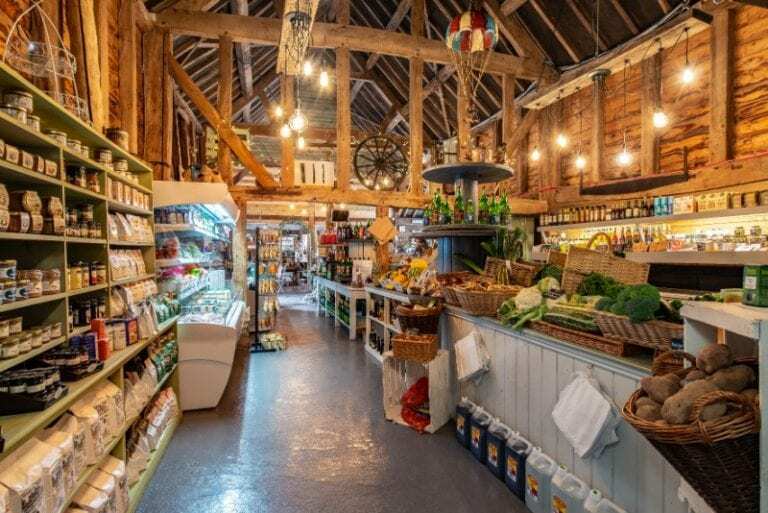 Here at the BarnYard we are proud to be a part of “The Garden of England” and embrace this throughout and particularly in our Farm Shop. 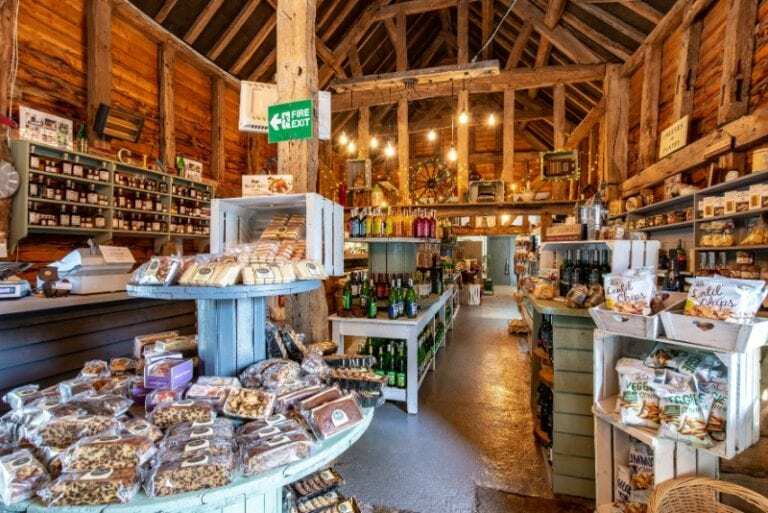 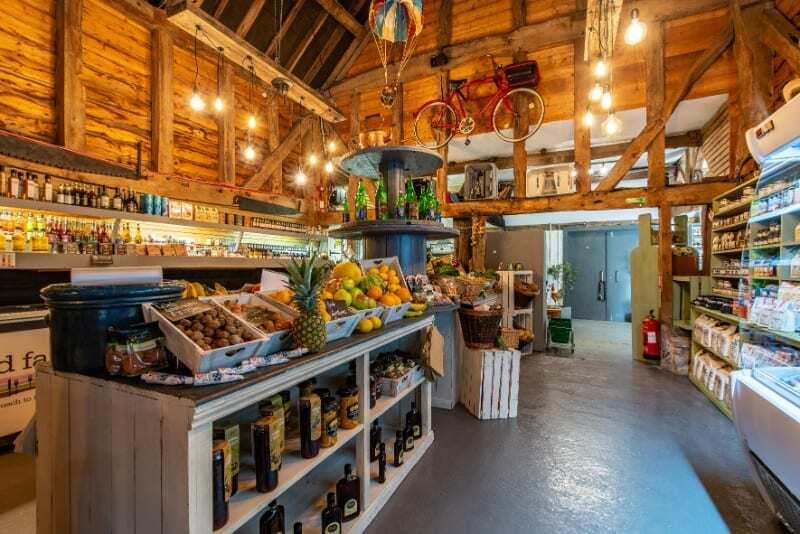 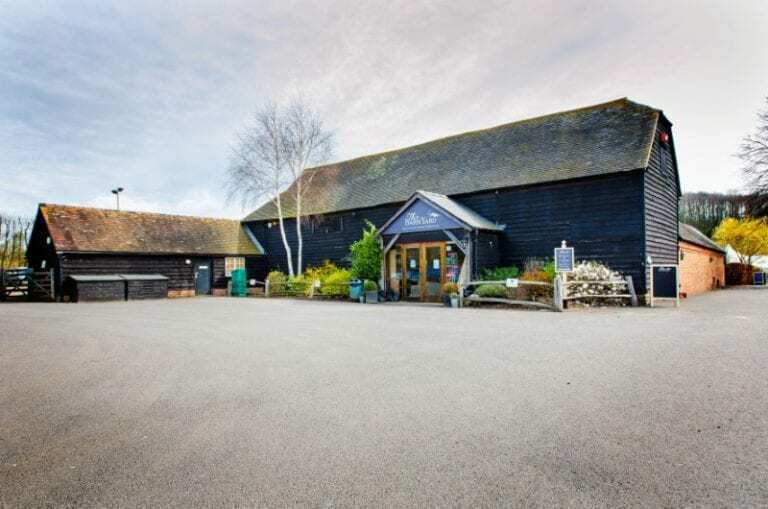 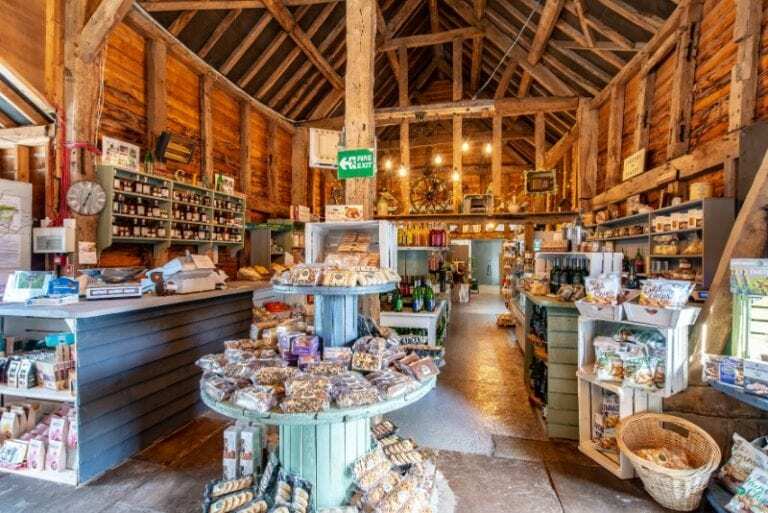 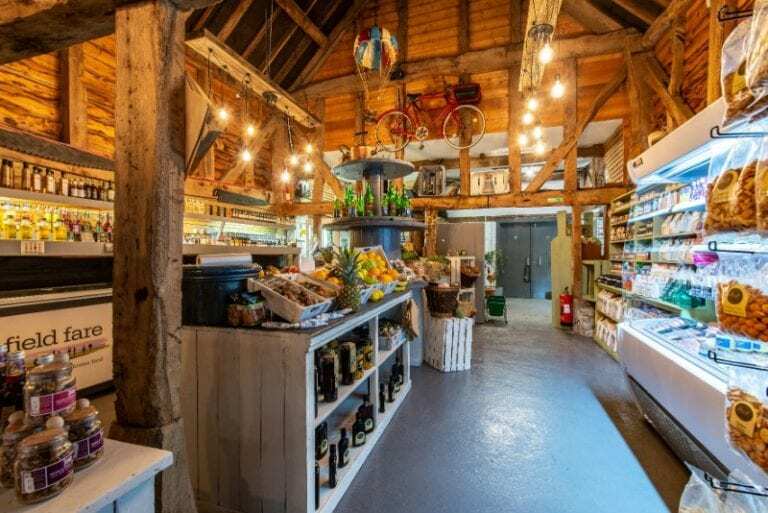 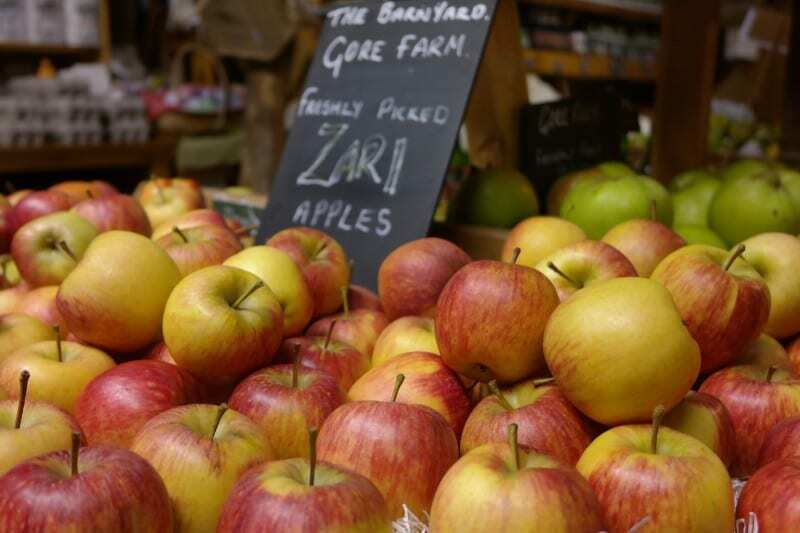 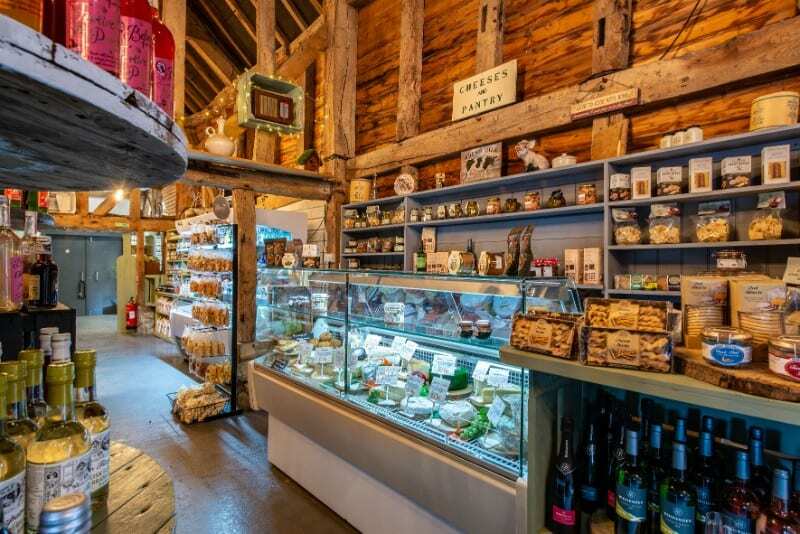 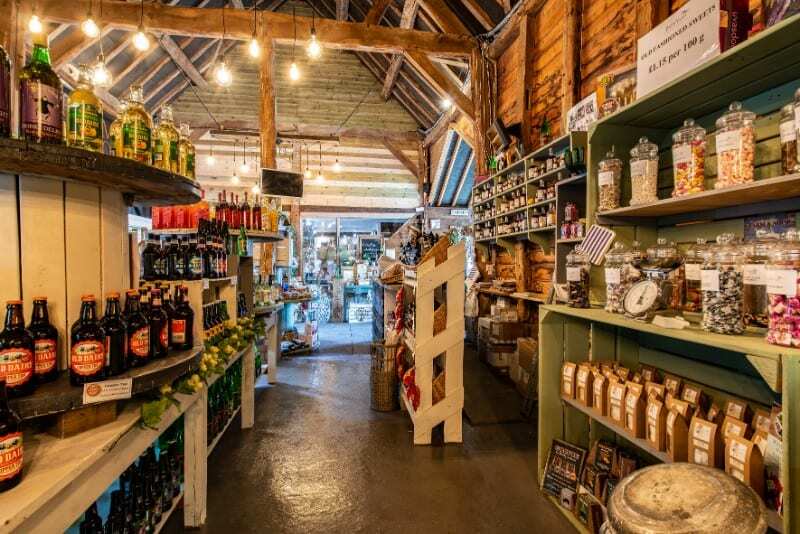 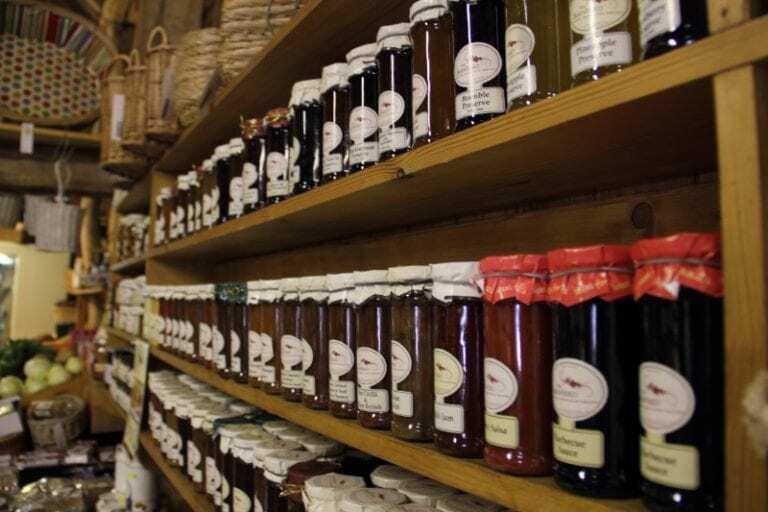 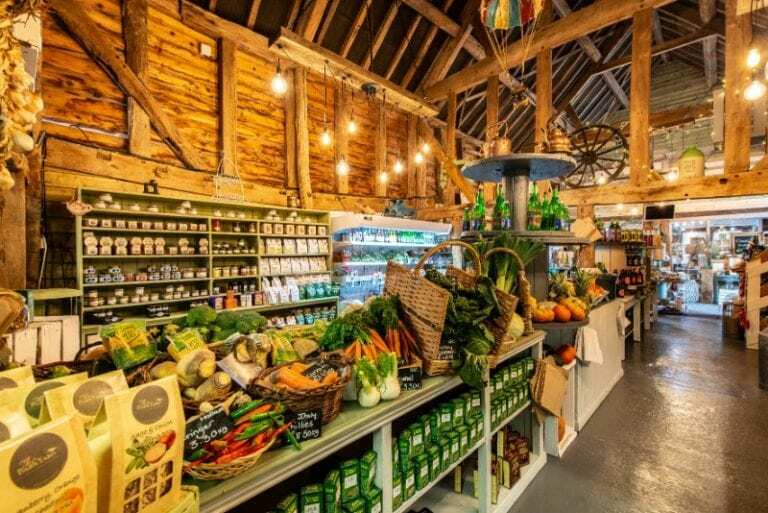 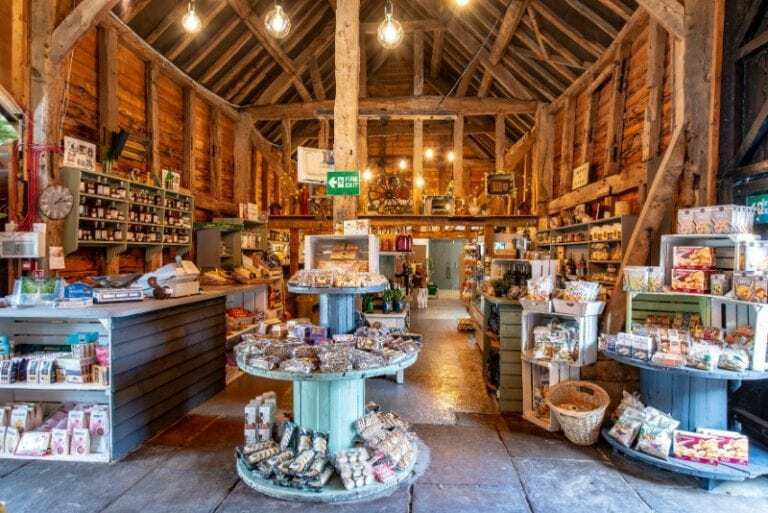 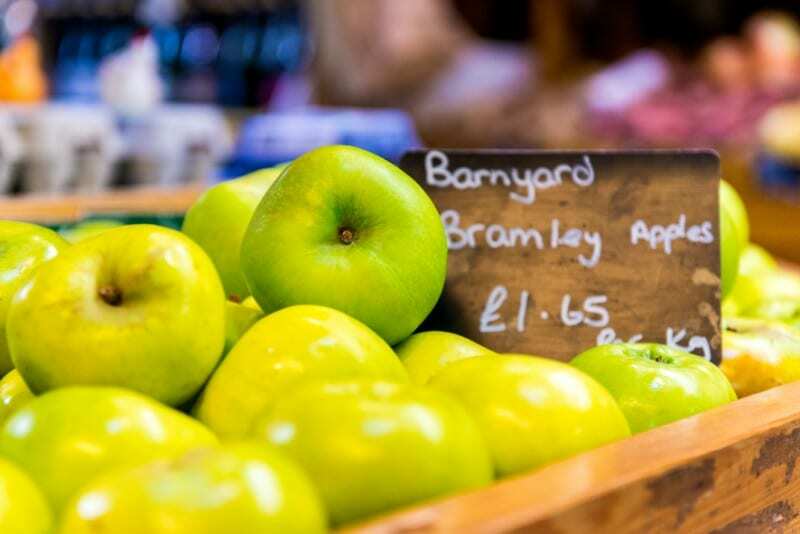 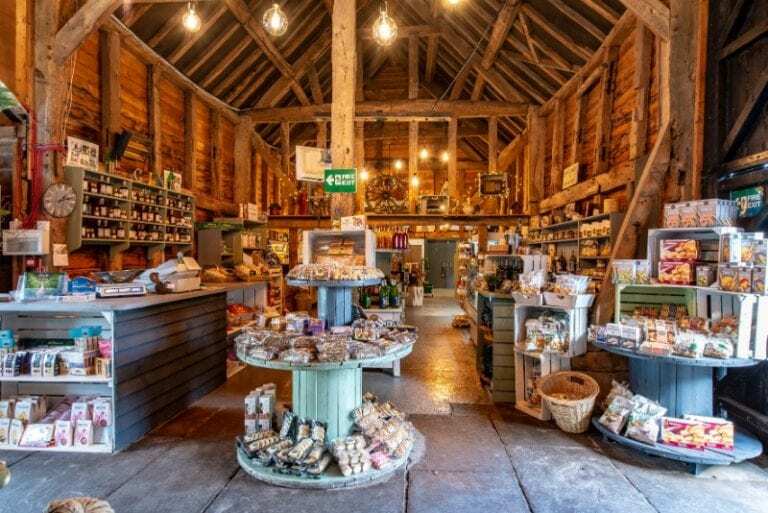 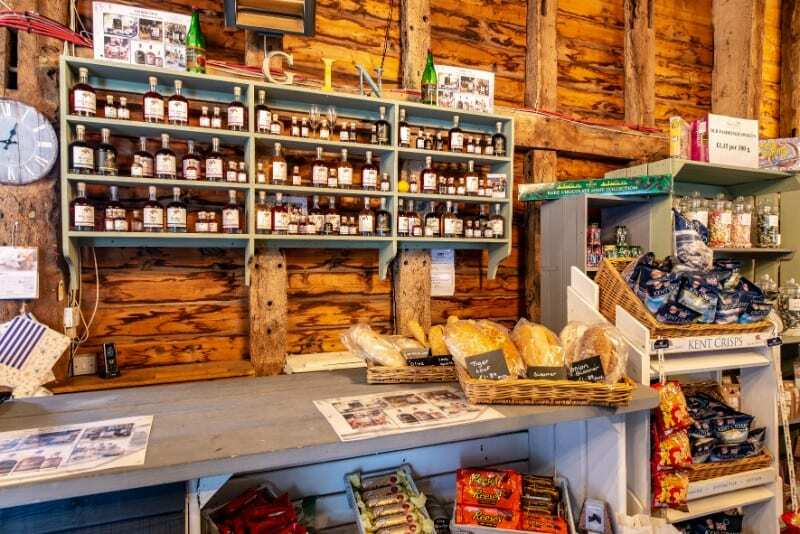 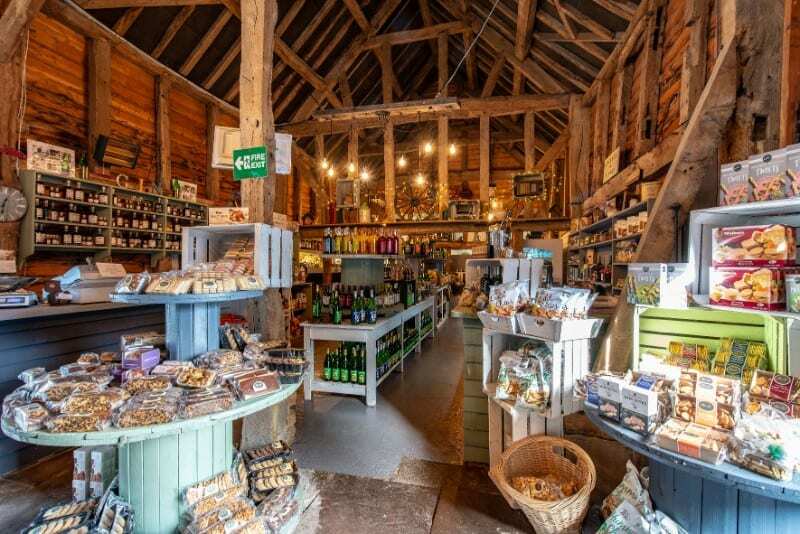 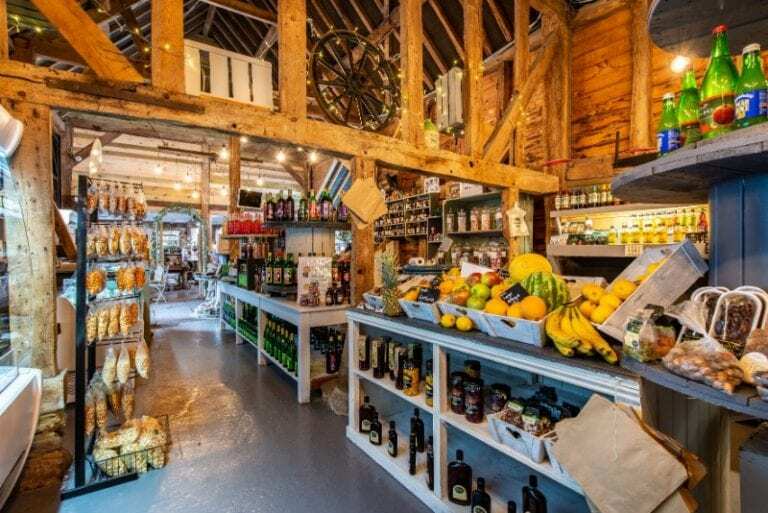 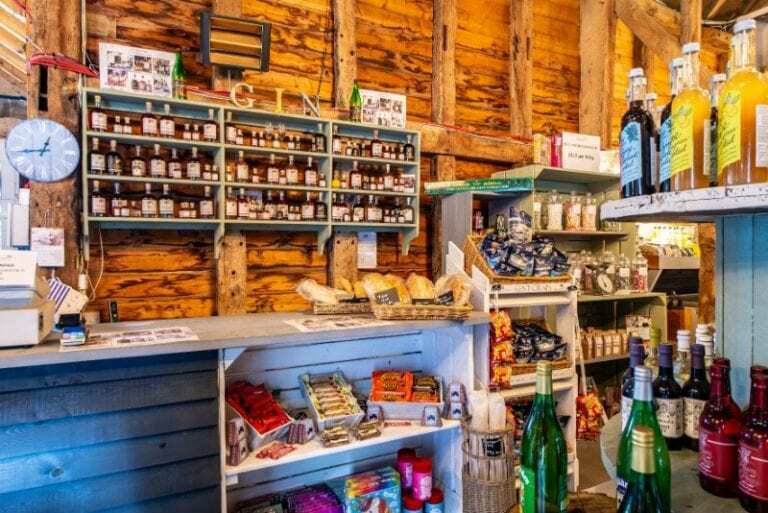 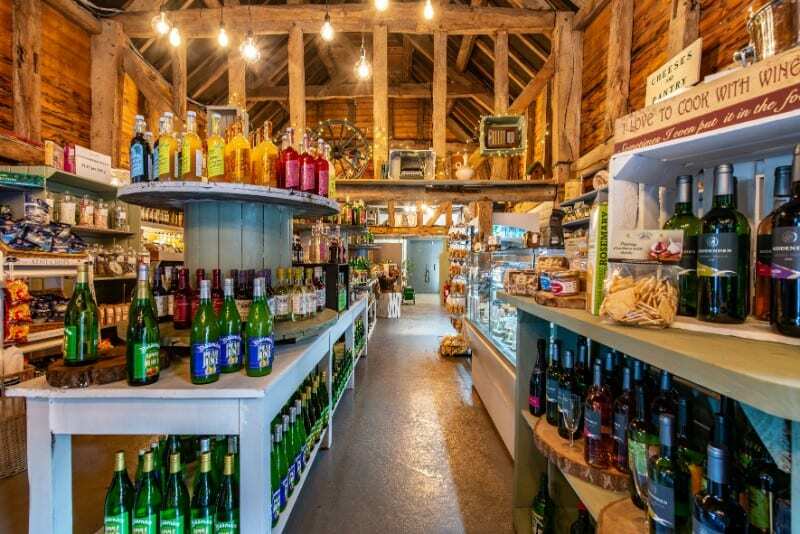 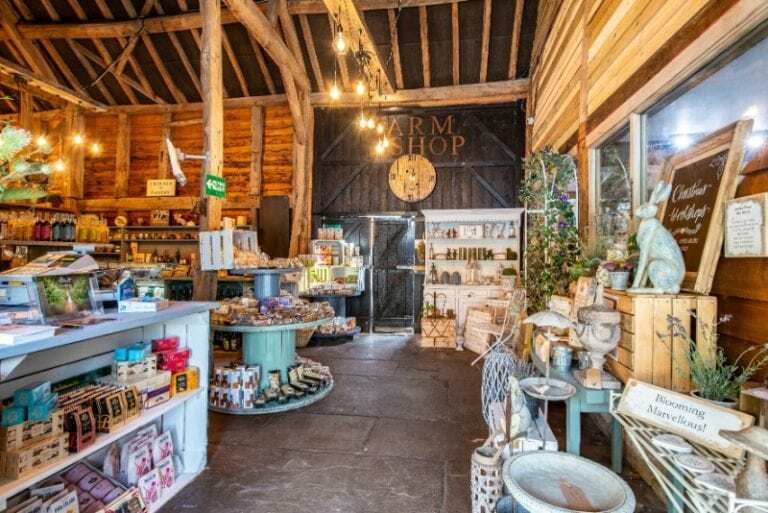 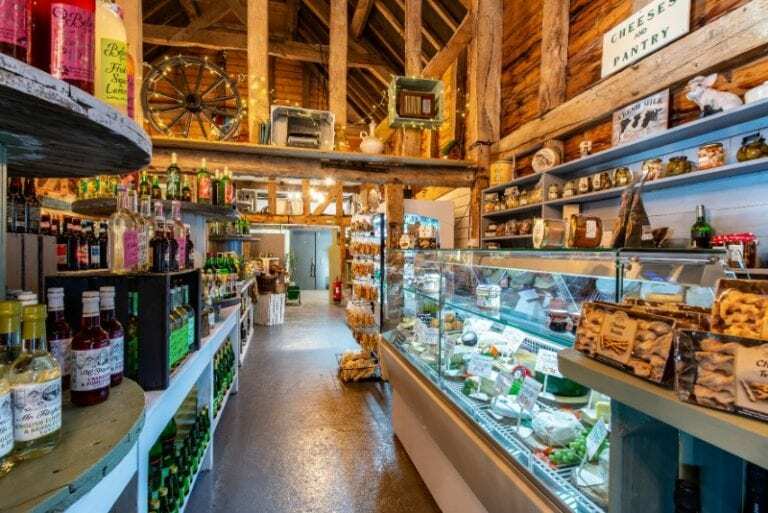 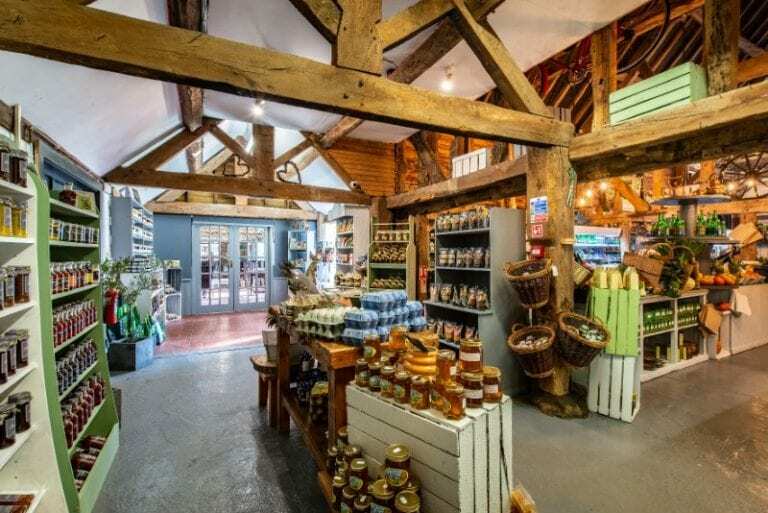 The Farm Shop is home to an extensive selection of locally sourced produce from cheese, honey, jams, chutneys, crisps, flavoured salts, oils and vinegars all from Kent and even as local as the village we are situated in. 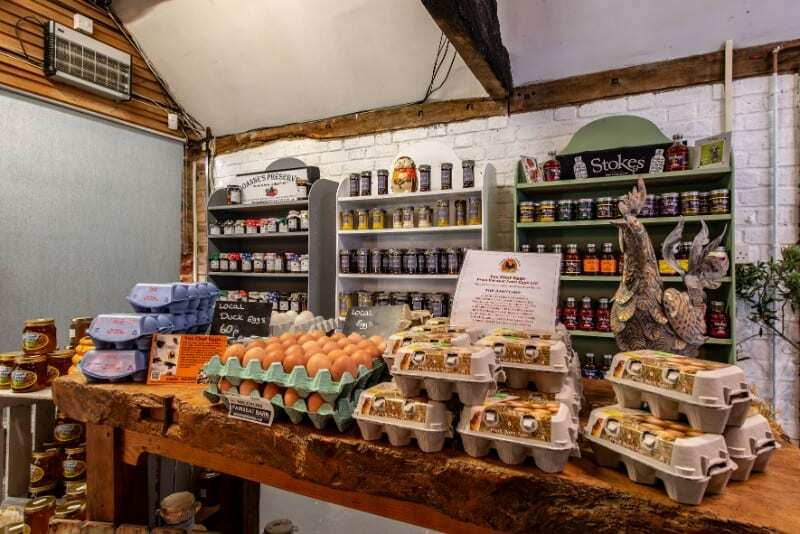 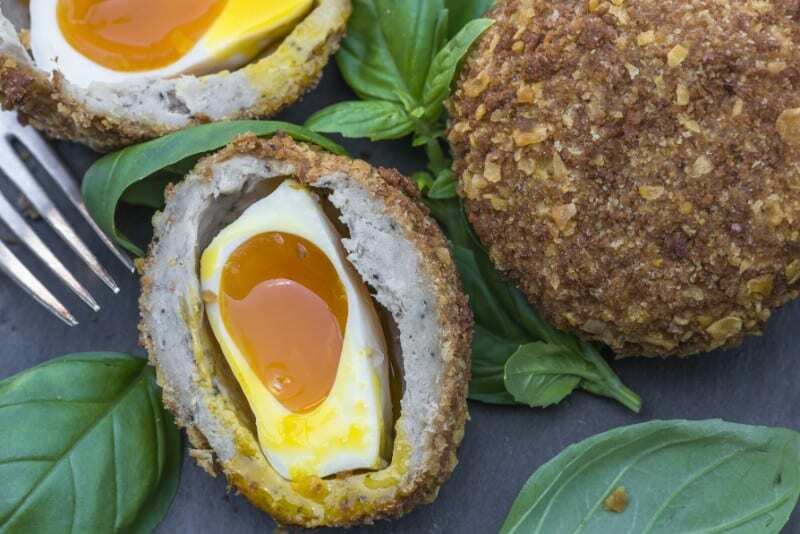 Plus free range eggs from our very own chickens, home baked treats including cakes, scones and cheesecakes from the BarnYard’s kitchen and the best in home grown groceries from our pear, cherry and award winning apple orchards, which are well placed alongside our finest quality fruit and vegetables. 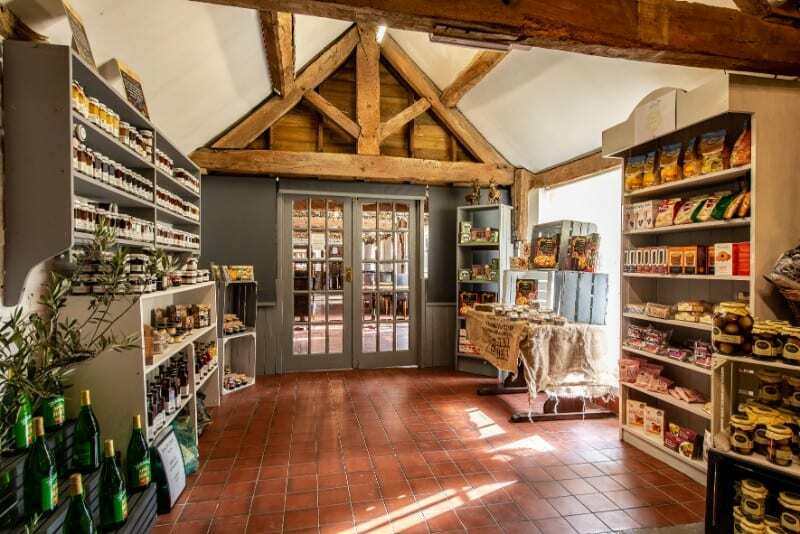 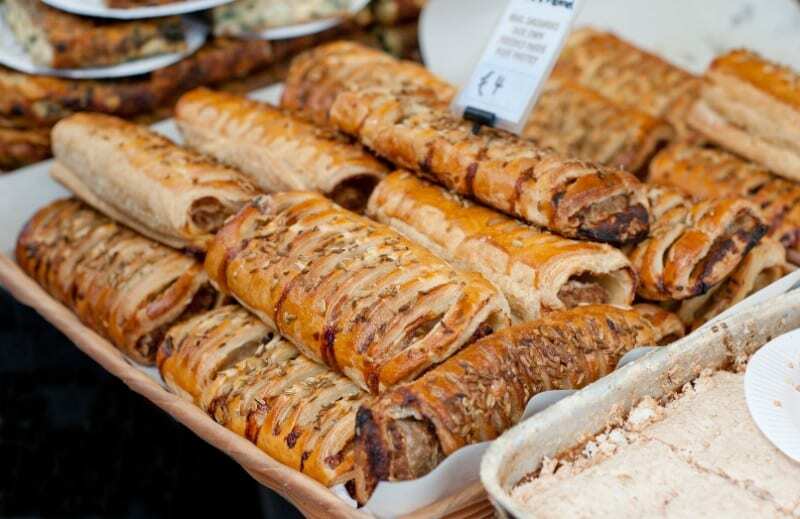 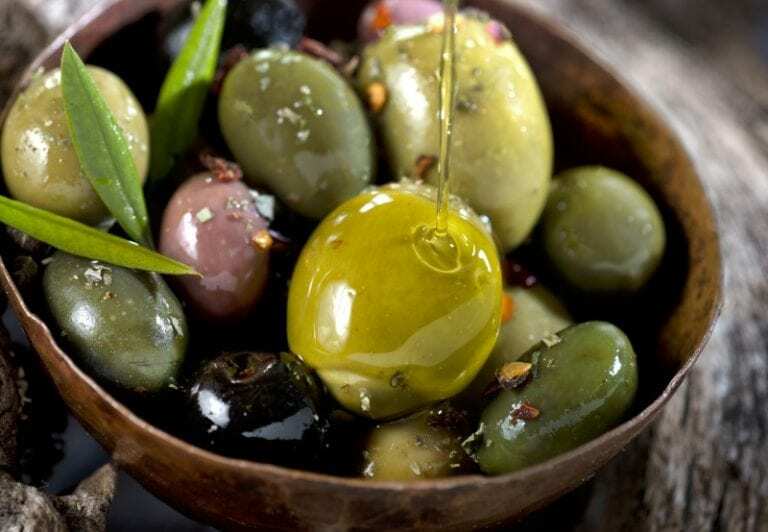 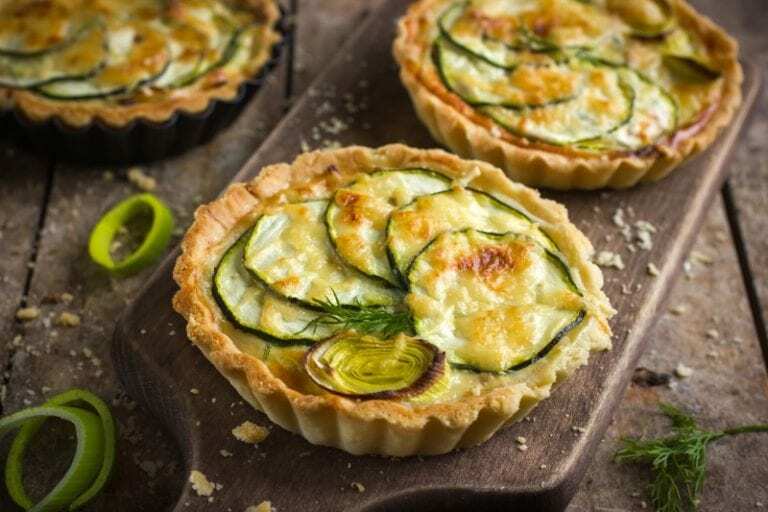 We stock specialist and gourmet goodies, freshly baked bread from our in store bakery plus an array of cheeses, sausages, olives, home-cooked honey-roast or treacle baked hams, scotch eggs and sausage rolls that will have your mouth watering at the Deli counter. Why not pick a selection of cheese from our Deli counter and ask to have it served with a Ploughmans in our rustic oak barn restaurant.